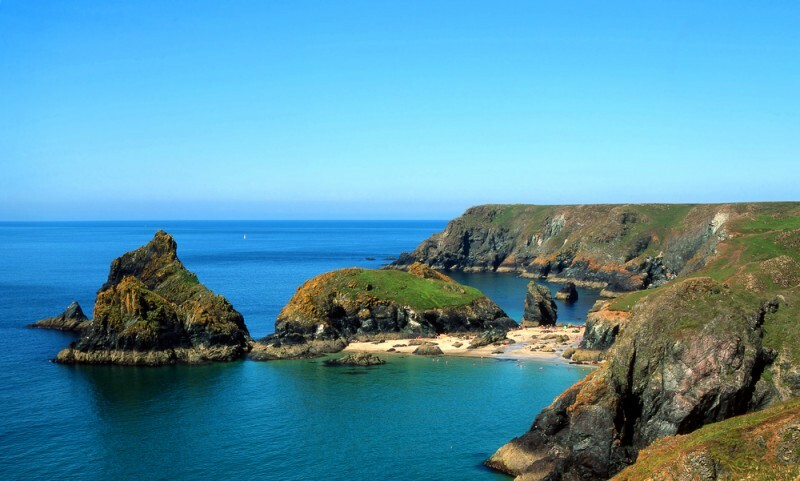 Voted the best picnic spot in the South West, Kynance Cove is one of the most beautiful places on earth (in our opinion anyway!). Enjoy a picnic whilst drinking in the stunning scenery either from the beach or on the clifftops – watching the turquoise sea lapping the white sand below. Once you’ve finished there are plenty of caves and rock pools to explore to work off your lunch. 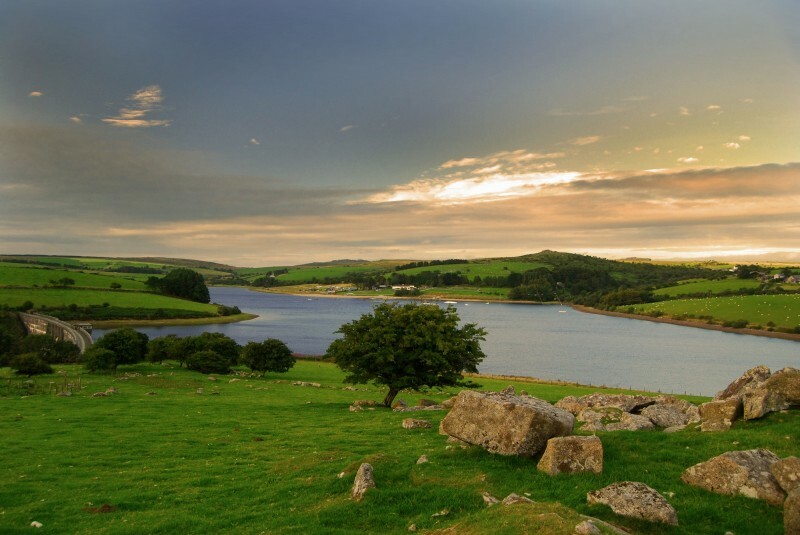 Siblyback Lake is surrounded by the striking backdrop of Bodmin Moor and offers a wide range of water activities to try. Why not work up an appetite learning how to wakeboard, before relaxing on the grassy banks and admiring the stunning views whilst tucking into your picnic. 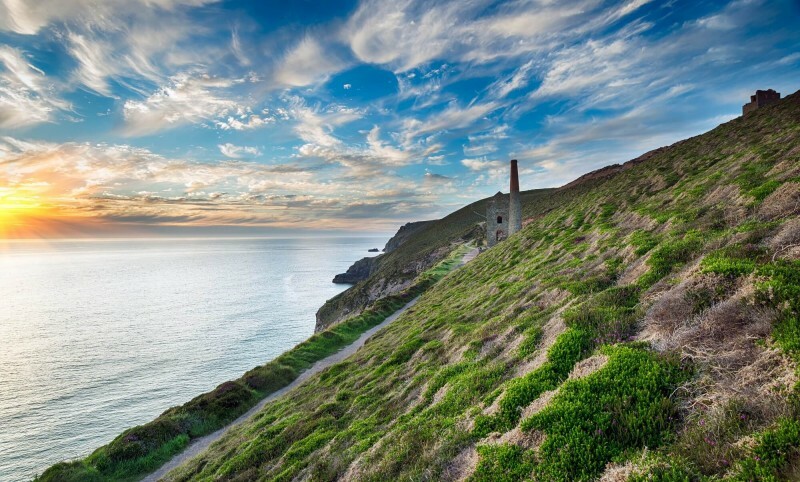 On a clear day you can spot dolphins and surfers from this stunning piece of heathland – home to beautiful views, iconic mine buildings and Poldark filming locations – it’s the perfect place to settle down and watch the world go by. 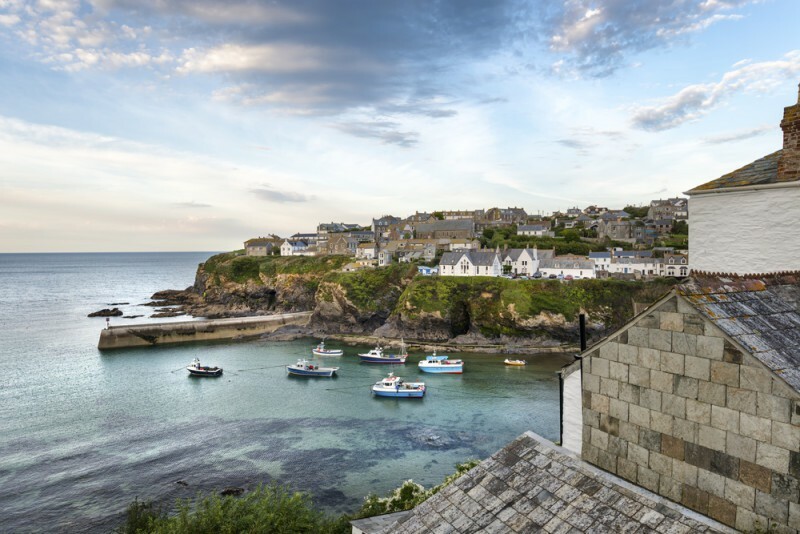 Meander down the labyrinth of narrow streets through Port Isaac to the quaint harbour at the bottom – from here you can see the doctors house and other popular Doc Martin filming spots – don’t forget to spy out the various ice-cream parlours for a post-picnic pudding! Set within the wild landscape of Bodmin Moor, The Cheesewring is one of the best places to lay your tartan rug amid this evocative landscape. 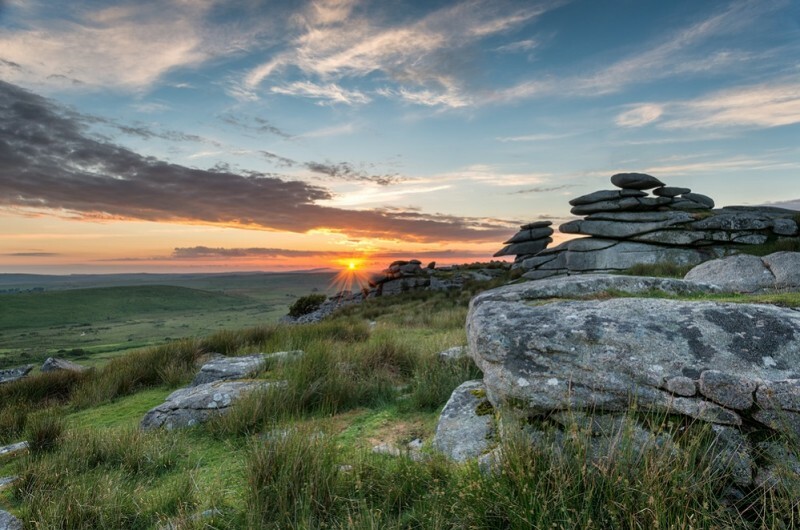 A 30ft-wide pile of flat granite boulders shaped over thousands of years by glacial movements and erosion, this fascinating set of stones is a sight to see in itself – add to that the views of the moorland surrounding it and the result is a truly stunning spot for a picnic.